So I went to Target, found one that was organic and cotton. Now I’m very particular anyway about my tampons. Go click on one of my other blog posts now if you get bothered by tampon talk. I only like Playtex Sport. I find everything else feels so uncomfortable and I want to take it out immediately after I put it in and walk around. I was hesitant to switch but wanted to continually uplevel my conscious consumerism. The pack came with 16 regular and 16 super. I tried to insert it but found there was no easy way to do so. I purchased the one with an applicator but couldn’t get more than about a 1/2 inch of the tampon out of the applicator. I then ended up just taking it out and inserting it without an applicator which wasn’t the most comfortable experience but it worked. For a minute it felt bearable but soon it felt heavy and like it needed to come out. I ended up taking it out and just using a pad. I really really wanted to like this product. However, I would not recommend it on a few accounts. The applicator either didn’t work or I was doing it completely wrong. It should be easy to use and it was far from it. Upon looking the company up on Facebook, many people reviewed it negatively including their products and customer service. Like I said, I really wanted to like this company and product. However, it was ineffective and ultimately not a good use of money. This leaves me stuck using Playtex until I find a better alternative soon. 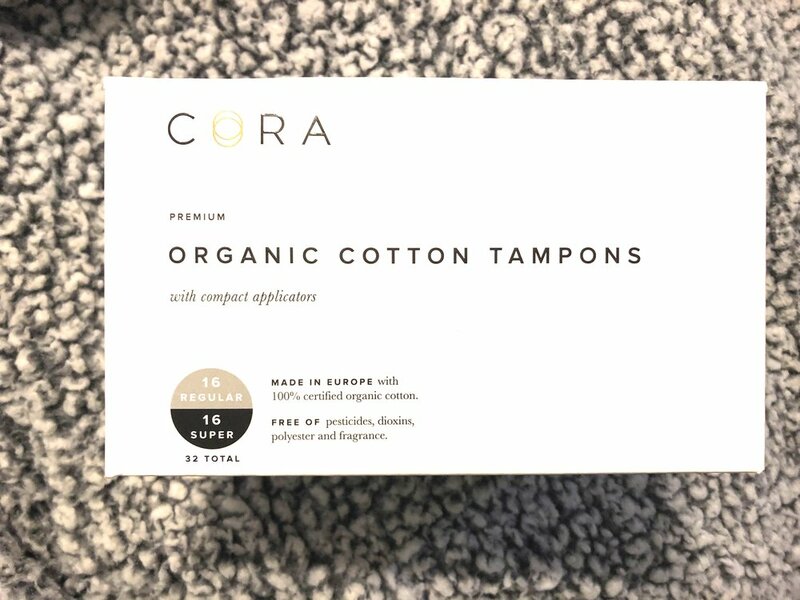 Have you found an organic tampon company you love? Share with me in the comments!